Going gluten free can be tough. 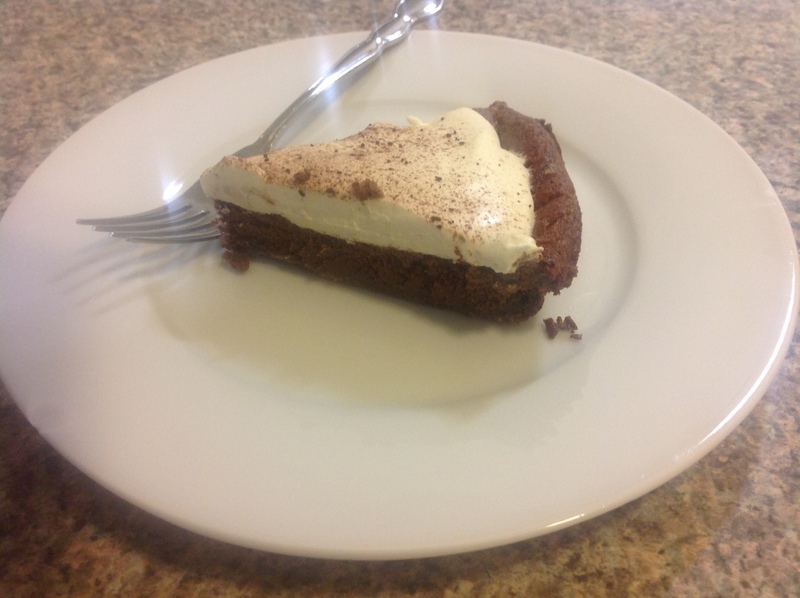 Making and eating this flour-less chocolate cake is not. In fact, going gluten free has become so much easier due to the increasing awareness of and education about gluten intolerance and Celiac’s disease. Now pretty much any grocery store you go to sells gluten free cakes, cookies, breads, and flours. Though for some people eating gluten free is not a choice, going “gluten free” has become somewhat of a trend for others, as people assume it is automatically healthier. While it certainly can be if you cut out processed and refined flours and excess sweets, there are still plenty of unhealthy gluten free foods out there, including the aforementioned cakes, cookies, etc. Moral of the story: If you plan on going strictly gluten free, make sure you do your research. 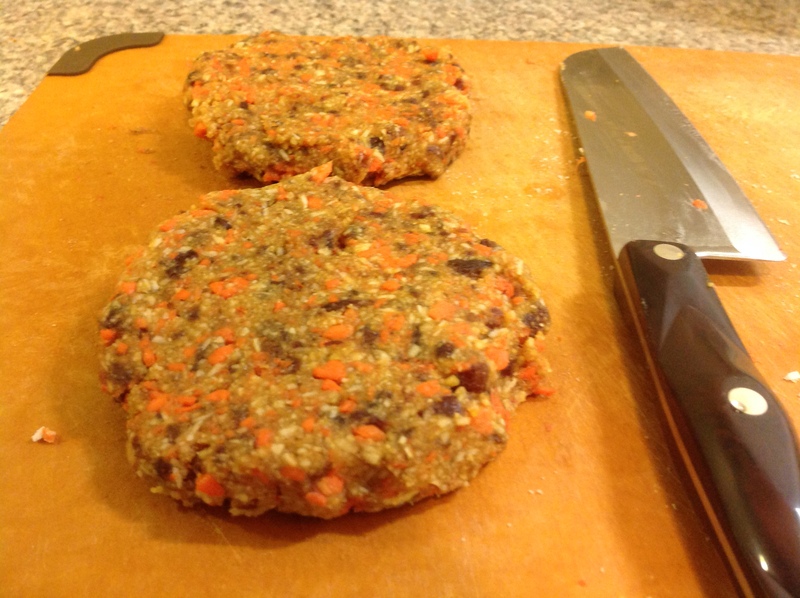 You will find gluten lurking in many unusual and surprising places (meatloaf! soy sauce! chicken soup!) and if you want to be strict about it you have to ask lots of questions. Why am I talking about gluten free diets? Well because I am entering week four of eating gluten free as a test to see if it improves my chronic acid reflux (so far it’s just okay). I have found through online research that for some people it relieves their reflux symptoms and so I figured it was worth a try. Anyway… back to this cake. To start, melt your chocolate nice and slowly. 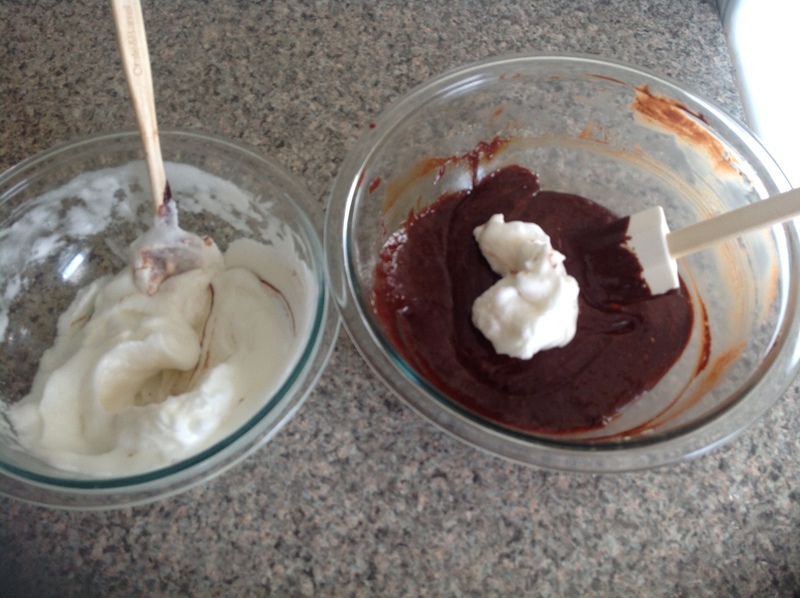 I prefer the double boiler method. Throw in some butter to melt in the warm chocolate bath. Beat a few whole eggs, egg yolks, and sugar until lighter in color. 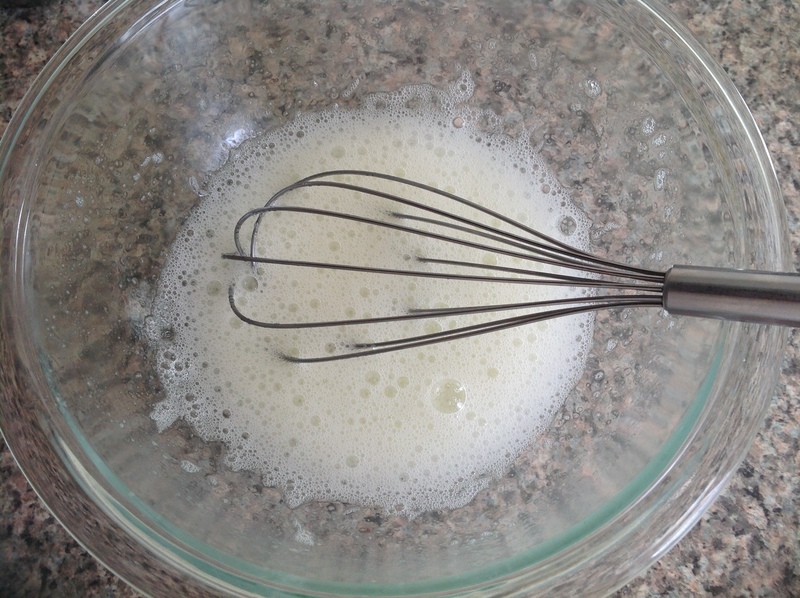 Beat egg whites (by hand since your mixer died in the middle of the procedure) until they hold their shape. 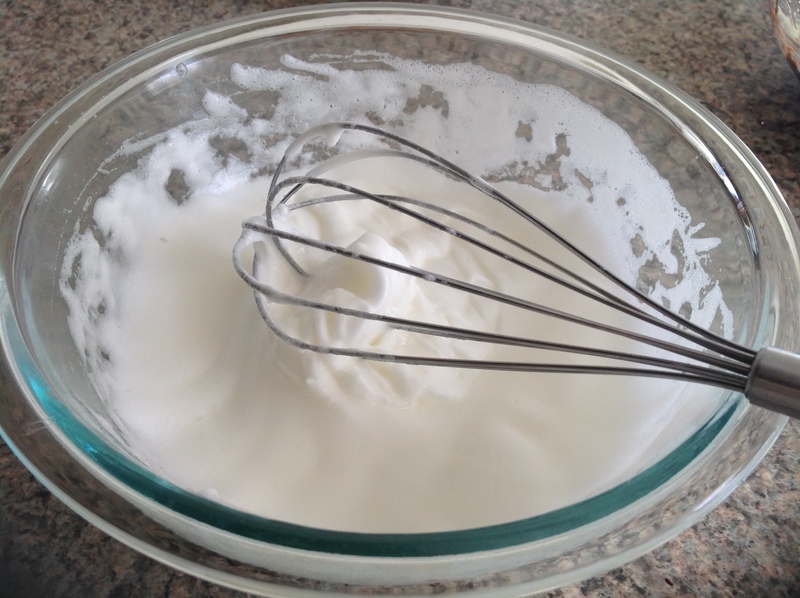 And gradually folding in your whipped egg whites – folding being the key word to keep you from deflating them. I give my dad credit for teaching me awesome egg white folding skills (and clothing folding too). And then you throw that beauty into the oven and let it quietly bake. Make sure not to over bake it to keep it moist. Cool it, top it with whipped cream, and dive right in. And don’t forget to do the dishes. 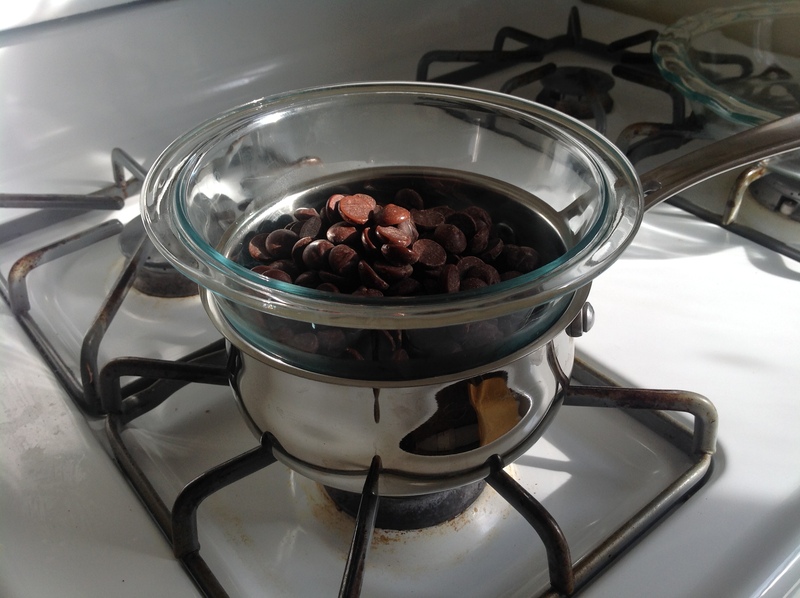 Melt the chocolate in a double boiler over barely simmering water, stirring constantly and removing from the heat when the chocolate is melted. 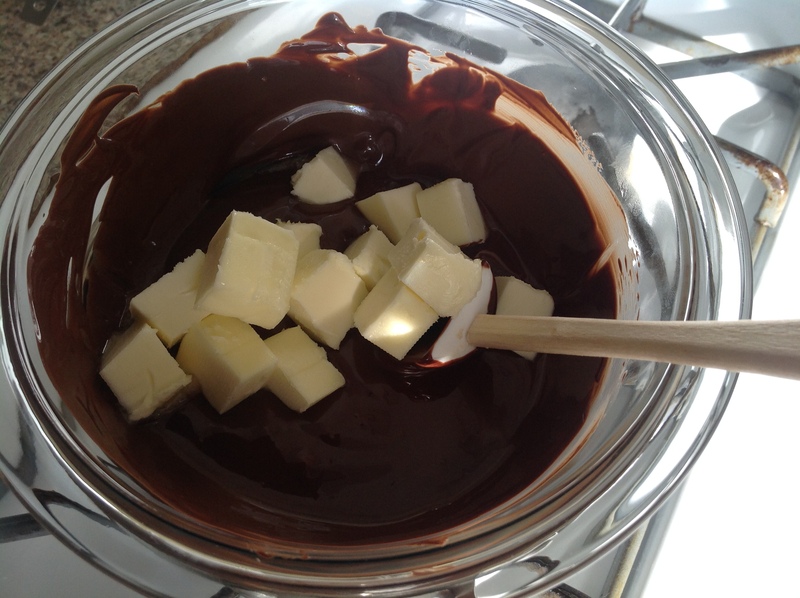 Add the cubes of butter and allow to melt into the chocolate. 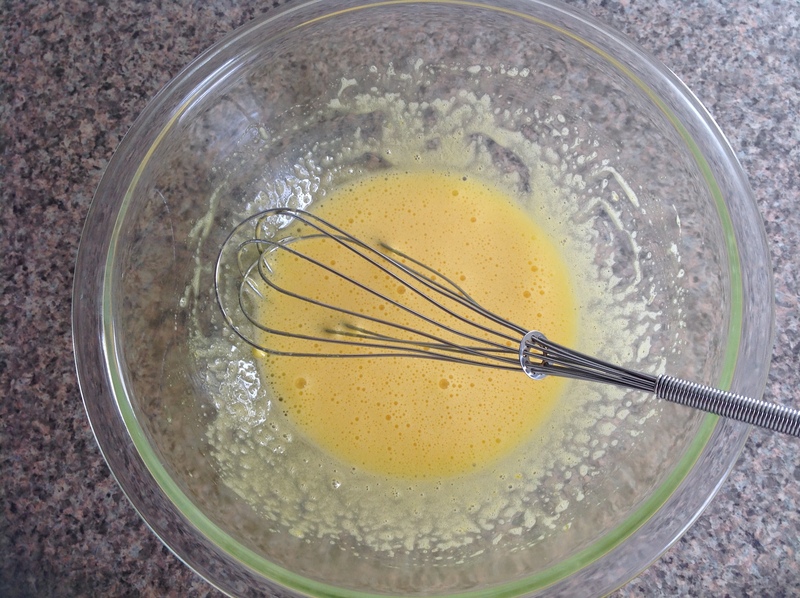 In a large bowl beat the 2 whole eggs and 4 egg yolks with 1/3 cup of sugar until paler yellow and lighter. In a separate bowl beat the egg whites until frothy. 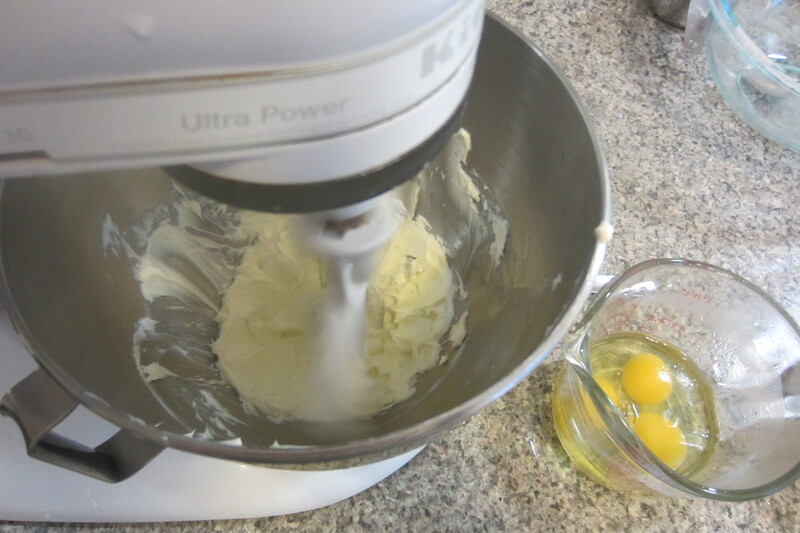 Continue to beat while gradually adding the remaining sugar until the egg whites hold their shape, but are not too stiff. 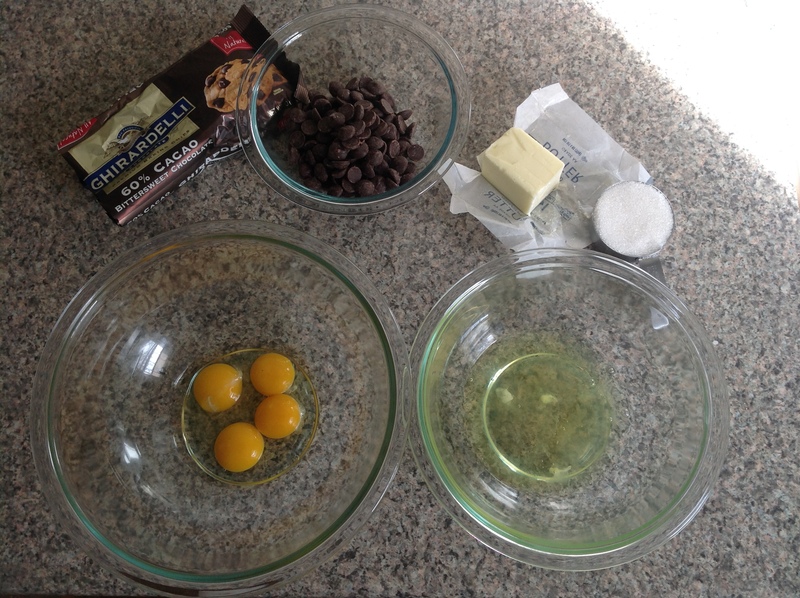 Temper the chocolate by gradually pouring a little into the egg yolks while mixing, to keep from scrambling the eggs. 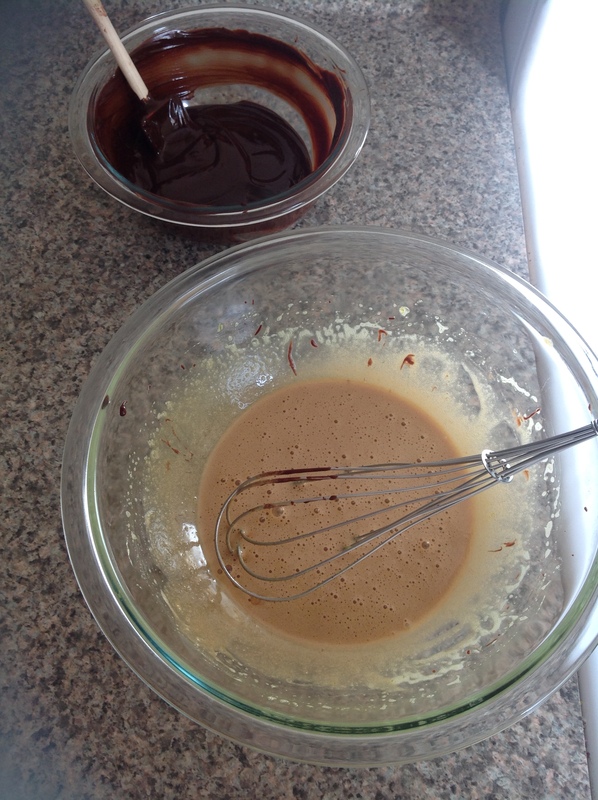 Add the rest of the chocolate mixture once the eggs have incorporated some. Finally carefully fold in the egg whites, one third of the whites at a time. Pour the mixture into a buttered 9-inch springform pan and bake at 350 until the center is no longer wobbly (Nigella says 35-40 minutes but when I made my 2/3 batch pie pan version it was done in less than 20). 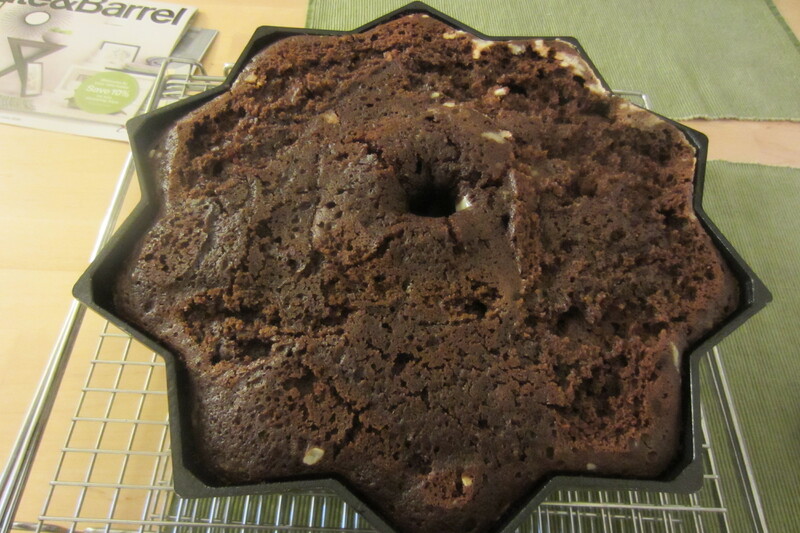 The cake should sink slightly as it cools. 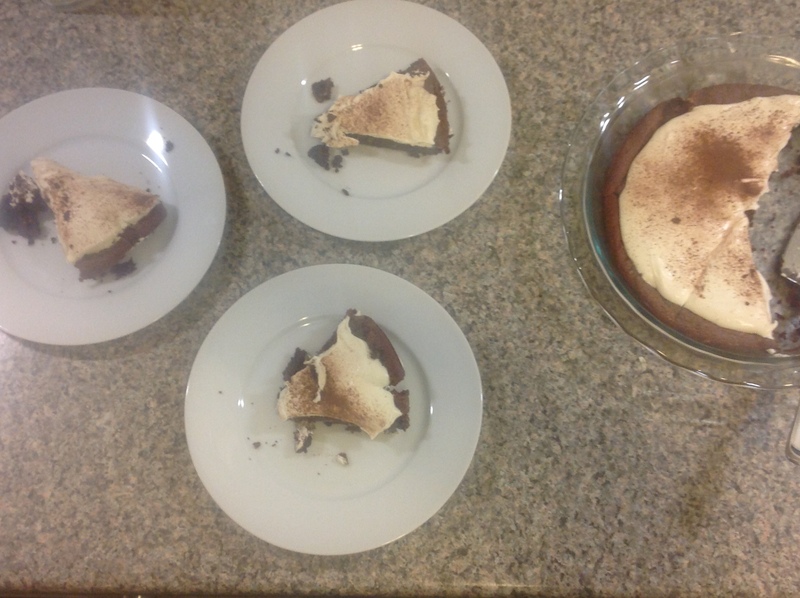 When ready to serve fill the indent with whipped cream and sprinkle with cocoa powder for garnish. * I used chocolate chips, but feel free to use a bar of good chocolate and just chop it finely and evenly so it melts well. It’s the ultimate in cake transformation. 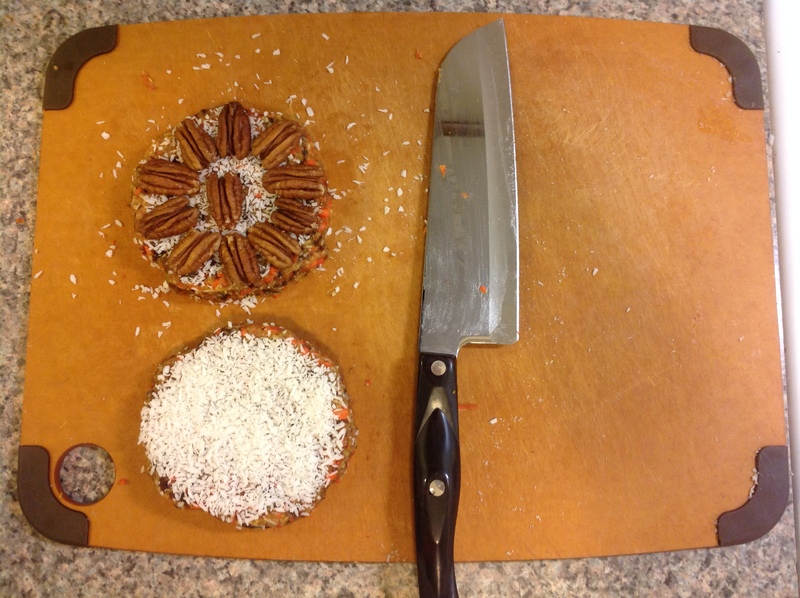 Two separate, totally different parts of a cake switch places – seamlessly flip-flop. What am I talking about? 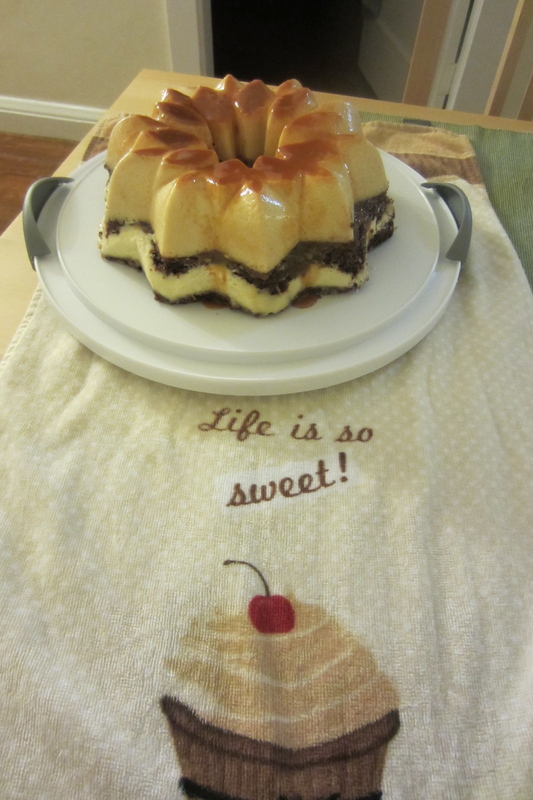 This delicious Choco-flan cake. Have you heard of it? and miraculously when you pull it out of the oven, the chocolate cake is on the top and the custard layer has all but disappeared… until you flip it over (carefully!) and see the beautiful jiggly caramely thing it has become. I’d say there’s probably some serious cake science going on here, but you can just call it magic if you like. See! How did that happen? I had a great excuse to make this cake again yesterday: a co-worker’s birthday. She’s a beautiful well-dressed older woman from Columbia, South America, who speaks rapid-fire Spanish. I once spoke a few words to her in Spanish and since then she has spoken to me at her usual pace as if I understood every word. It’s not because she’s cruel, but I think because she assumes I understand a lot more than I do. I don’t, but I appreciate the gesture. Nonetheless her actions and kind smile often speak for her, sweet woman that she is. Her smile told me today how much she enjoyed the cake. 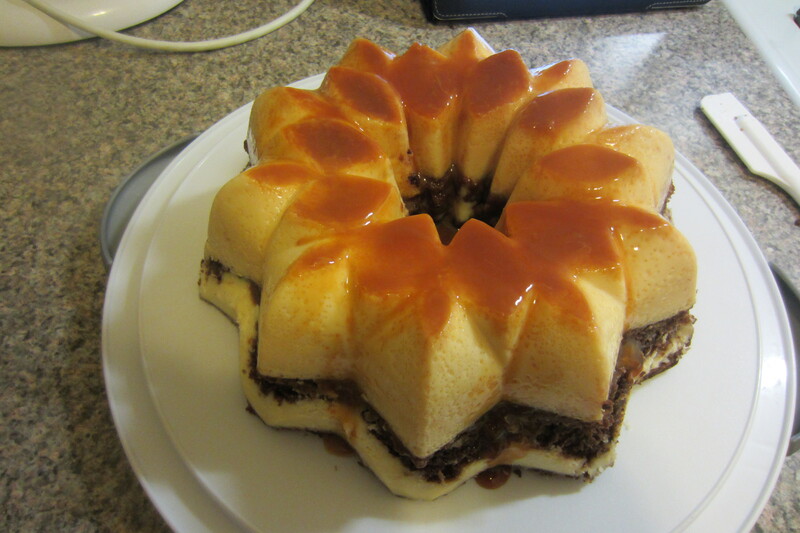 Since I know nothing about Columbian desserts I thought I’d make this cake (which is actually a Mexican recipe) since it was something different from the usual layer cake and I thought maybe she’d appreciate it. The top custard layer bakes into a beautiful egg-y flan and as the cake sits, the once fluffy chocolate cake sinks lower and lower to become a dense chocolate torte. The two layers provide wonderful contrasting textures to each other – almost like cake with ice cream already part of it. 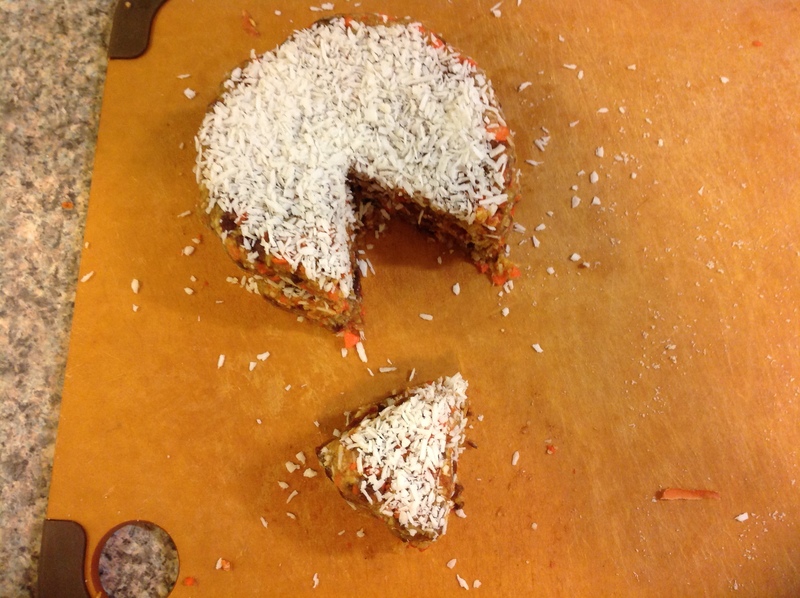 Anyway, the point is – this cake – you probably can find an excuse to make it. And it’s not impossible in the sense that you can’t make it. There’s just a little cake magic involved. But don’t worry – the cake does all the work. 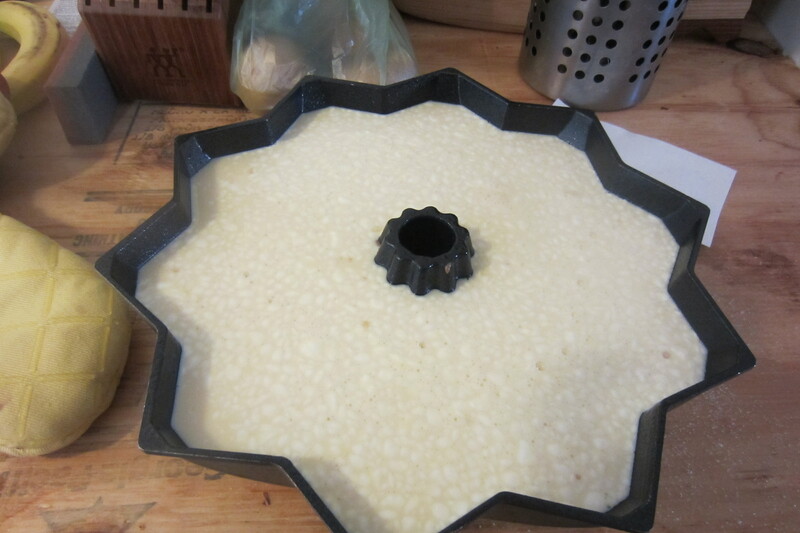 Butter or spray a 12-cup capacity Bundt pan and line the bottom with the cajeta. 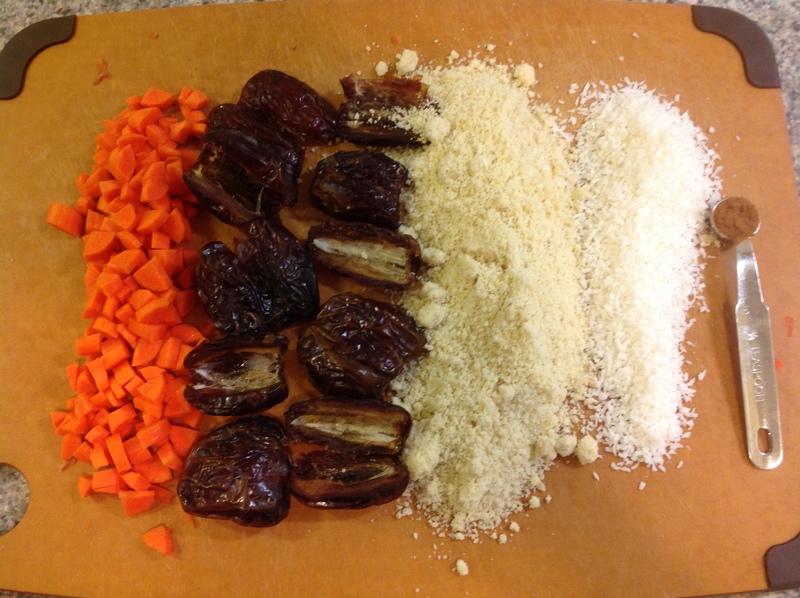 Place the prepared pan into a large roasting pan and set aside. Position a rack in the middle of the oven and preheat to 350°. 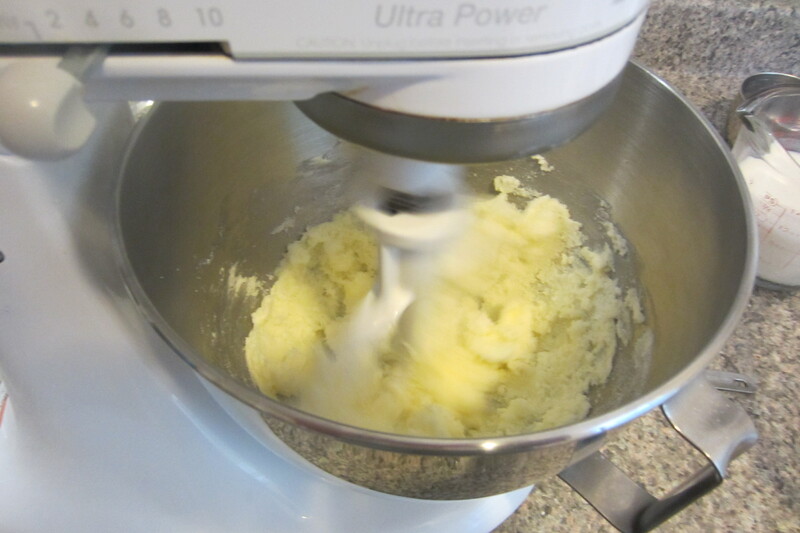 To prepare the cake, add the butter and sugar to a bowl and, using an electric hand mixer or stand mixer, beat until light and fluffy, then beat in the egg. 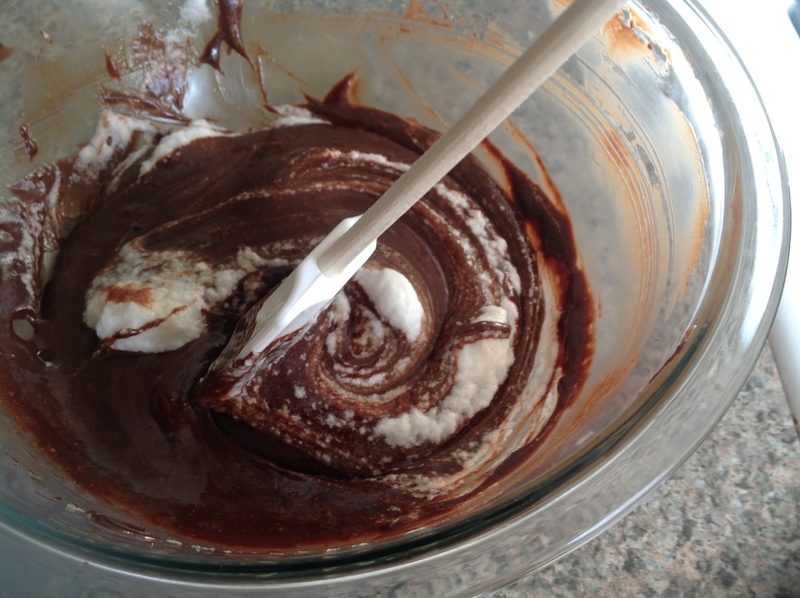 Sift together the flour, baking powder, baking soda and cocoa in a medium bowl. Beat 1/3 of the flour mixture, and 1/2 of the buttermilk into the egg mixture. 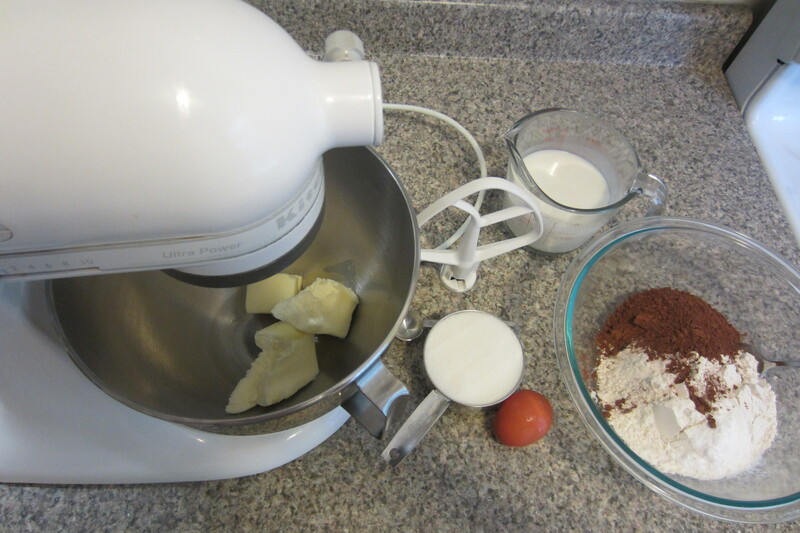 Repeat, ending with the flour mixture. Blend until well incorporated. 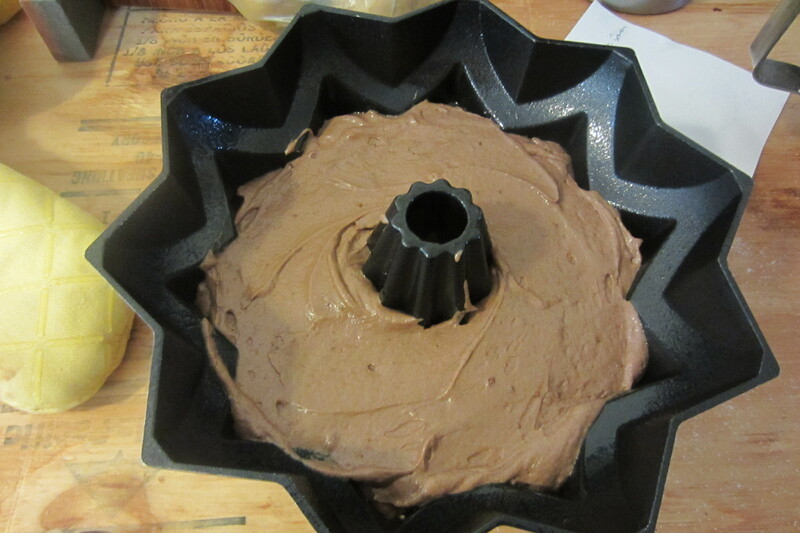 Scoop the cake batter into the prepared Bundt pan and spread evenly. Slowly pour the flan mixture over the cake batter. 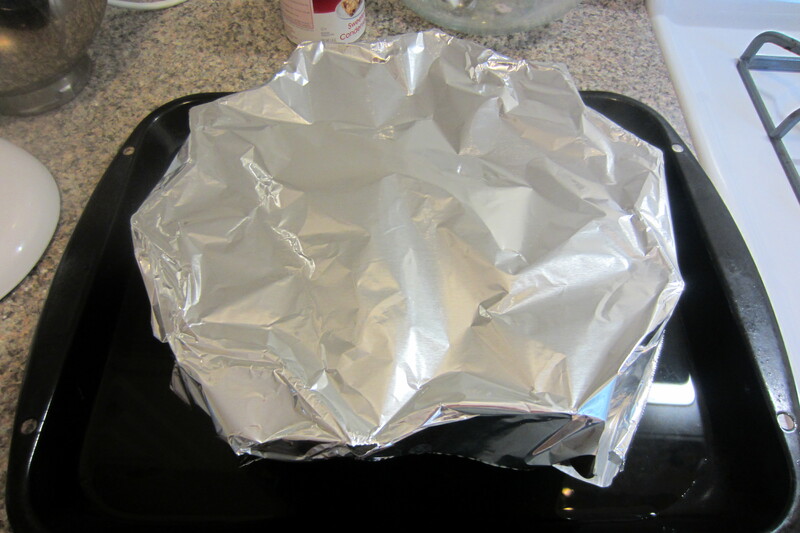 Cover with foil and put into the oven, leaving the door open briefly. Slowly add about 1-inch of hot water to the roasting pan (don’t splash the cake), slide the pan into the oven and close the oven door. Or add the water before you put it in the oven, though it’s a little more precarious. Bake for 50 minutes to an hour out until the surface of the cake is firm or a toothpick comes out clean. 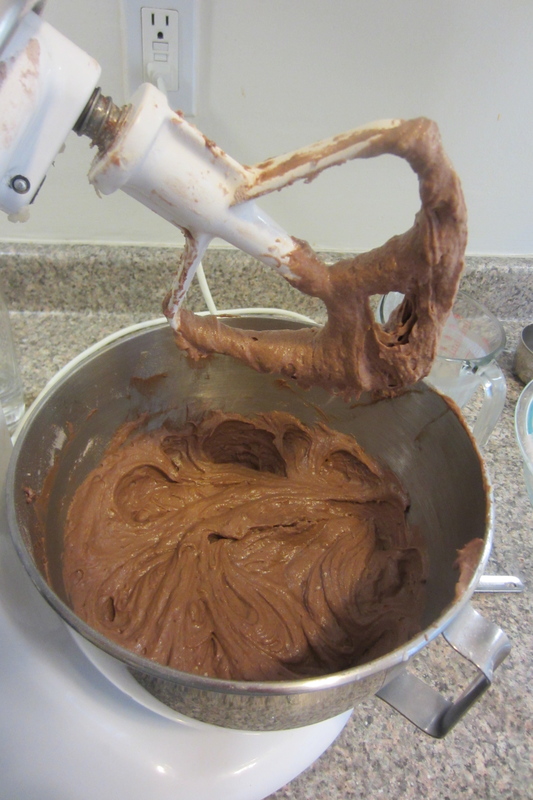 When the cake is done, remove it from the water bath and allow it to cool completely to room temperature, about 1 hour. Use a thin spatula and carefully go around the edges of the cake and a few inches down (if necessary) to help loosen the edges. 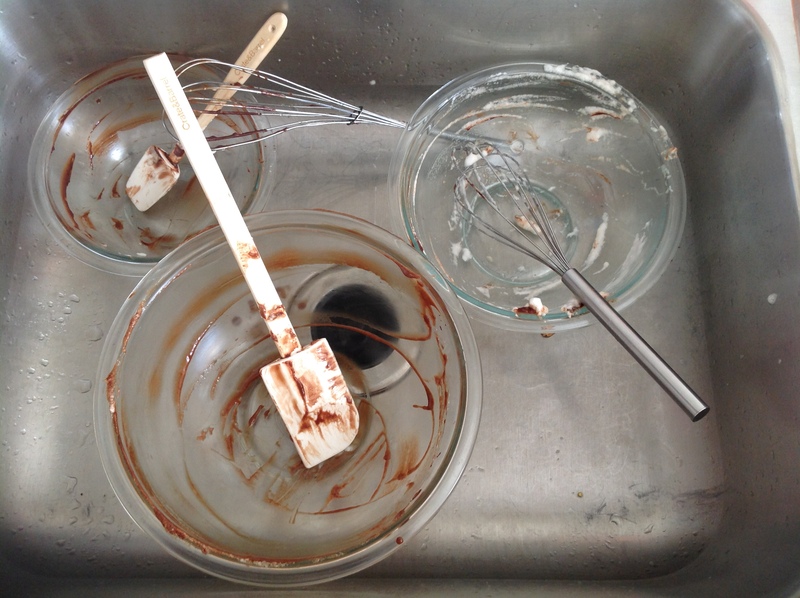 Invert a large, rimmed serving platter over the Bundt pan, grasp tightly together and flip over. It is important to do this part with confidence and in one foul swoop or you may lose some of your cake. Remove the pan and scrape any remaining cajeta from the pan onto the cake, garnish with chopped pecans and serve (this cake is traditionally served after being chilled for 24 hours, but you can also serve it warm or at room temperature). 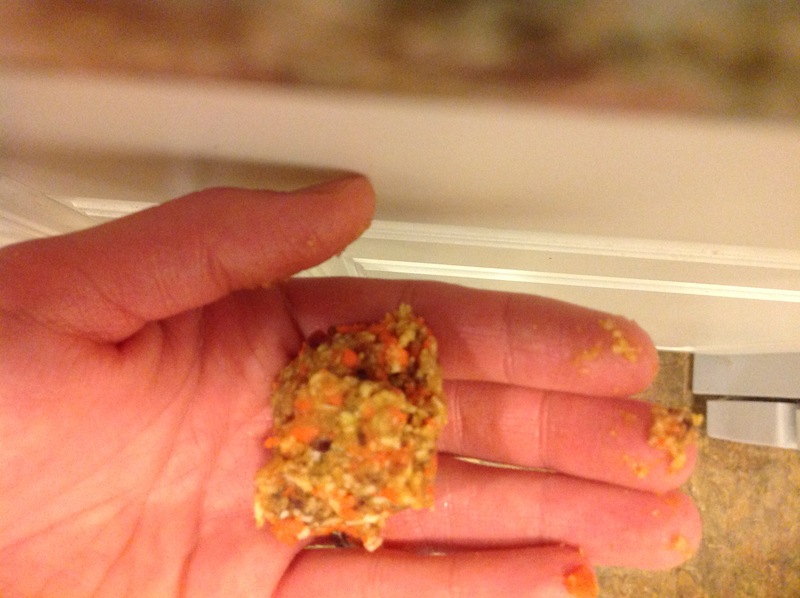 *I found that the cream cheese separated into chunks (the eggs were too cold maybe?) and ended up sitting at the bottom of the chocolate cake. It tasted fine overall, but I think incorporating the cheese with the liquid ingredients more slowly will help. Towel courtesy of my good friend, Natalie! 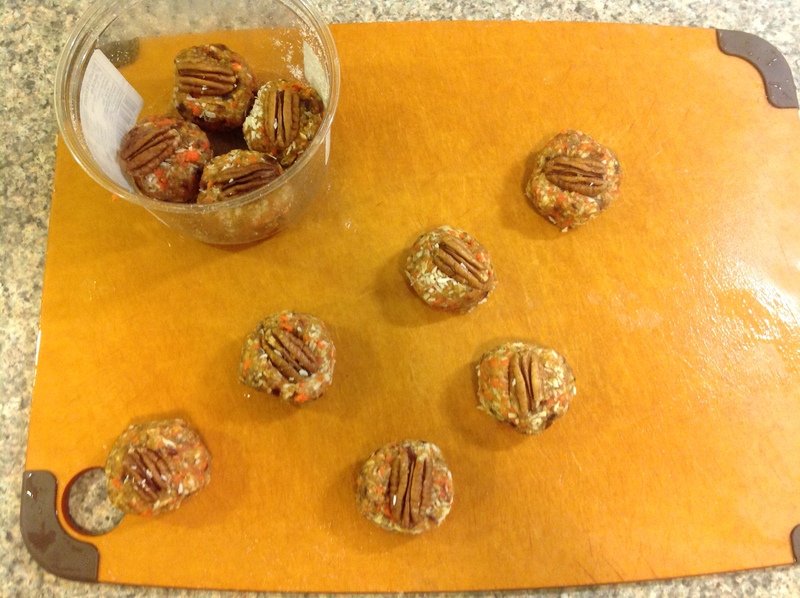 In a medium bowl mix Bisquick (or see substitute below) with salt, pepper, and dried spices as desired. Add in shredded zucchini, scallions, and shredded cheddar and stir to thoroughly mix. 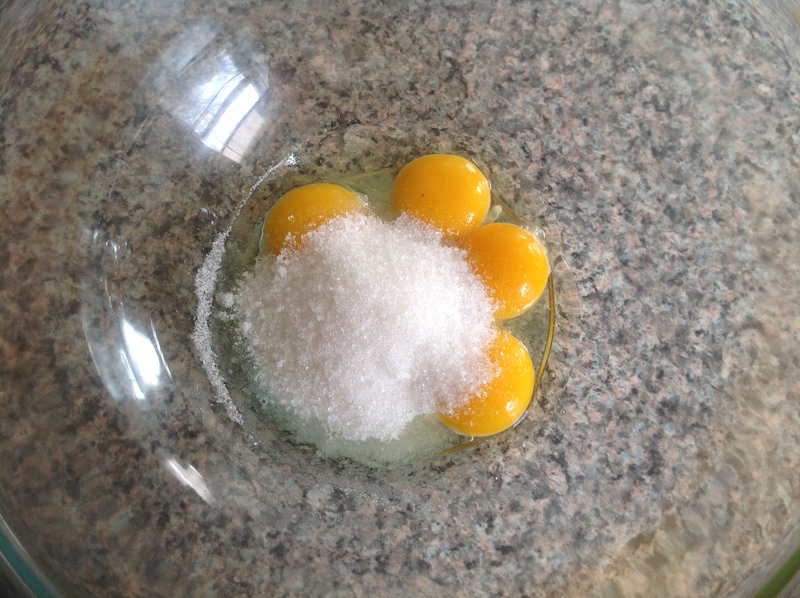 In a separate small bowl beat eggs so the yolks and whites are well mixed. Stir into the flour mixture. 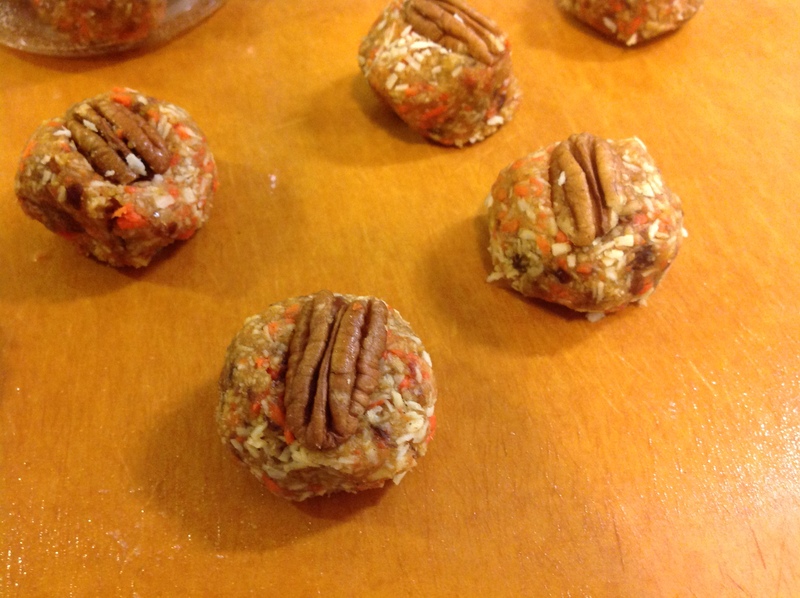 Pour into a greased 8×8 baking dish and spread out. Sprinkle with parmesan cheese and bake at 350 for 35-40 minutes or until golden brown and springy when touched in the center. **If you don’t use Bisquick, substitute (as I did) the following: 1 cup all purpose flour, 1 ½ tsp. baking powder, ¼ tsp. salt. 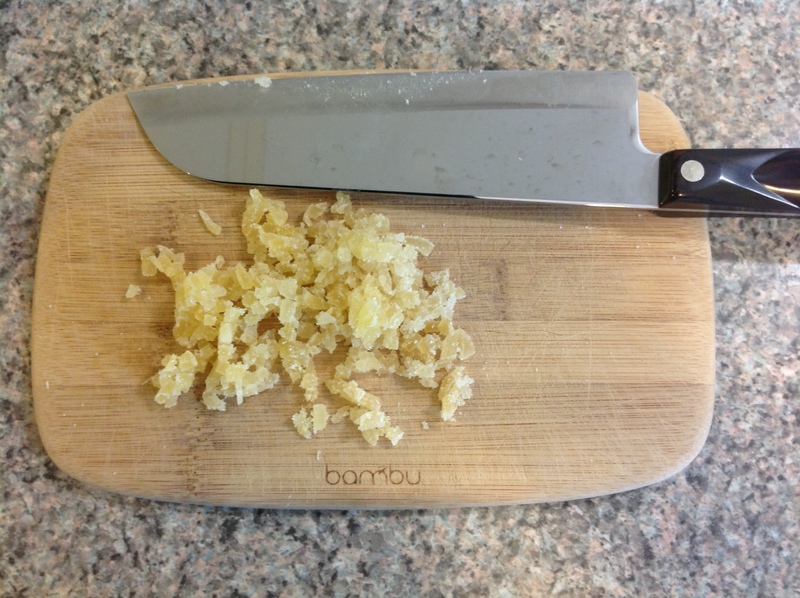 Rub in 1 T. shortening or butter until it looks well incorporated.